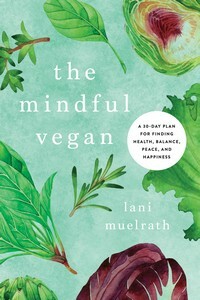 The Five Universal Steps of Transition to a Sustainable Plant-Based Diet with Lani Muelrath: Video! 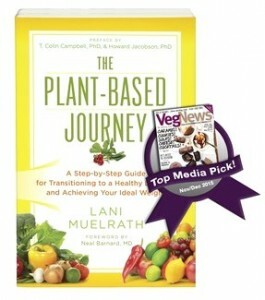 In this twenty-eight minute video, discover a quick, crisp overview of the five universal steps of transition to a sustainable plant-based diet as presenting in The Plant-Based Journey. Not a bad situation to have Rosane Oliveira PhD of the UC Davis Integrative Medicine Program “open” for me at the SacTown Vegfest held in Sacramento on January 30. Even better, the organizers recorded each presentation and has just uploaded them to YouTube. 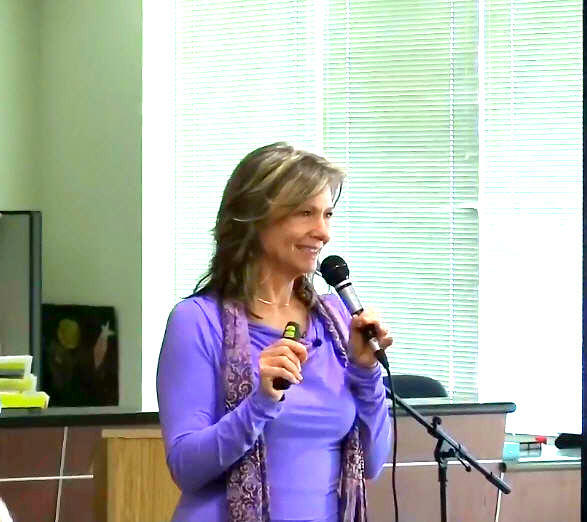 Which means I can share this presentation of “The Five Universal Steps of Transition to a Plant-Based Diet” with you. As I explain – and tell also in Journey – these five steps are called universal because they are essential to every person who has transitioned to a plant-based diet sustainably. 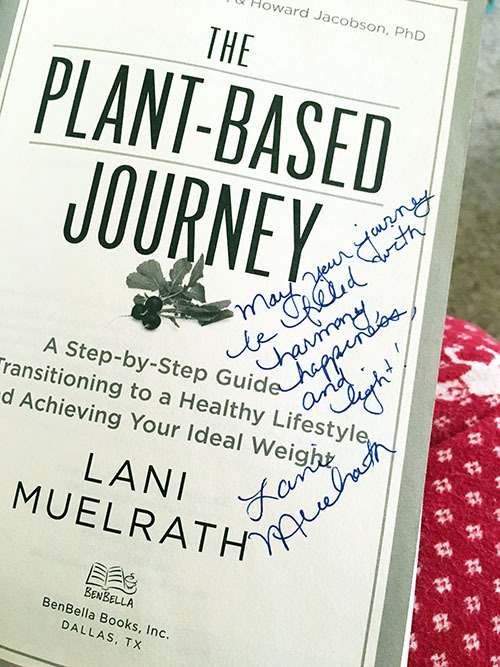 That means that for three, five, fifteen or more years – as revealed in the extensive surveys of over 1200 people that I conducted during the writing of The Plant-Based Journey, the experience of my clients and students, and my personal transition – they continue to thrive on plant-based living. Quick weight loss, two week wonders, and quick change that just as quickly changes back doesn’t interest me. Give me the solution that revolutionizes lives for arriving at and maintaining a naturally healthy weight, and living in joy and ease with your food, eating, and your body. Usually, a sixty to ninety minute block of time is what I have to play with – including Q and A. This time, thirty minutes total time was all each speaker was allotted. Which means about twenty minutes “showtime” and ten for audience interaction – my favorite part! The good news is that this means that you now have a condensed version of the five steps of transition overview in video. Which can be just the right amount for an intro, overview, review – or sharing with a friend. I hope you enjoy this presentation! Looking forward to your thoughts. 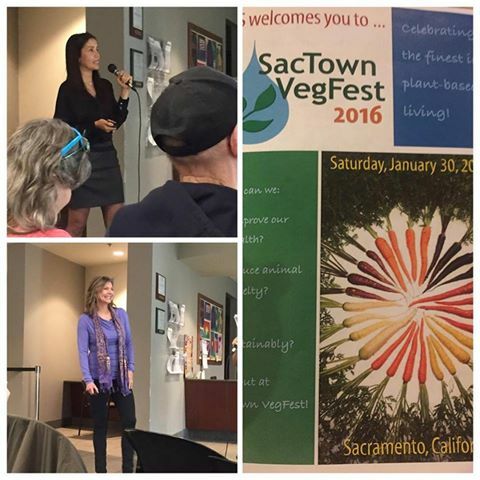 I was at SacTown Vegfest and was so glad that I was able to come to your talk, see your presentation and meet you! I was very impressed with the happiness and fun in your talk and it left me feeling so positive and confident. I did buy your book after your talk and have thoroughly enjoyed implementing all your ideas and recipes. It’s been such a huge help! Glad to have this video to refer to again – hope to catch the longer version next time! Were you there? I remember meeting a couple of Sheryl’s and one of them must have been you! How lovely of you to take a moment to share your reflections here, it means a lot to me! Lani, thanks for putting up this video as my wife and I weren’t able to come to SacTown Veg and were sorry to have missed you when you were in town. The presentation is excellent as expected and this makes it so easy to share with others. I am glad that you included the questions and answers part too as always interesting. Hope you’ll come back to Sac soon! So sorry to have missed you in Sacramento! 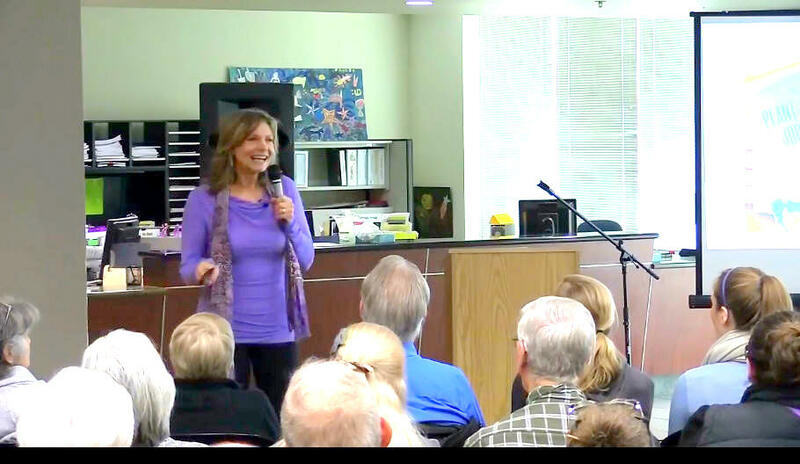 I will be speaking again in the area twice in April – on April 7 at Cosumnes College as part of Sustainability and Cowspiracy Week, and again on April 10th at the Interfaith Environmental Council. Maybe we will meet there! I am always glad when a venue records these sessions – they always ask “is it OK to publish this?” and I always answer – by all means! Let’s get the message out in whatever way we can! Hello from Lafayette,Ca. Any plans to come and speak in the Bay Area? Would love to meet you. Your passion is an inspiration. Really, Lafayette? That’s my hometown! I so appreciate your enthusiastic comments. Did you sign up for my newsletter? That’s the best way to stay alerted to speaking engagements. I loved your presentation! I have heard you speak in the past (HTof Sac) and you are always so kind, gracious, and generous. I appreciate the way you express your enthusiasm and passion for the plant-based lifestyle; you make it accessible for the average person to wrap their brain around, and that is so important. 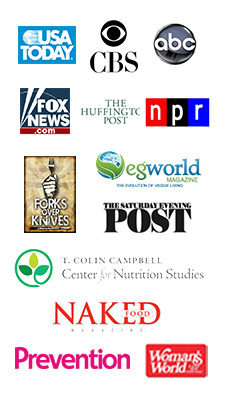 I’ve been eating a WFPB diet for the past 6 years and yet I always gain insights when I listen / watch you. Thank you for your commitment and desire to get the message out. I loved your book and have passed it on. Sheri, well, you’ve made my day! I am thrilled that you connect with my work and am so happy that we have met. It means the world to me that you stopped in for a few minutes to share your thoughts. Thank you so much and I hope our paths cross again soon! Great presentation. Very inspirational blog. I think you are a behavoral example for many of us who are seeking a personal transformation in many ways. Thanks for this post and congratulations for your blog.